KQED Check Please Bay Area feature of Belotti Risotrante e Bottega!! Our episode finally aired last night at 7:30pm. Take a look at the episode HERE and see what the diners have to say about our Lattuga salad, Agnolotti di Lidia, Casoncelli, Pappardelle, and of course, our Tiramisu!!! 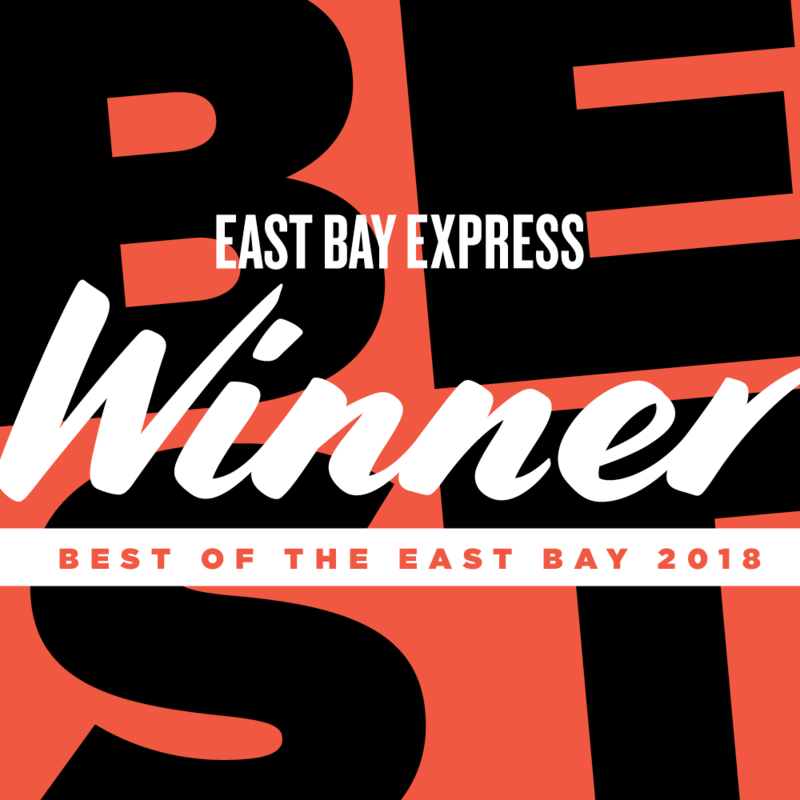 Thank you SF Eater for the recognition as one of the essential restaurants to eat in the East Bay!. Also, Thank you for Luke Tsai from SF Modern Luxury magazine for the feature of our Bottega location on Piedmont Ave! Chef Belotti just made the cover for the Gambero Rosso US magazine! Click on the link below to read the digital version (Pg 42-43)! We are all so proud for his achievement! 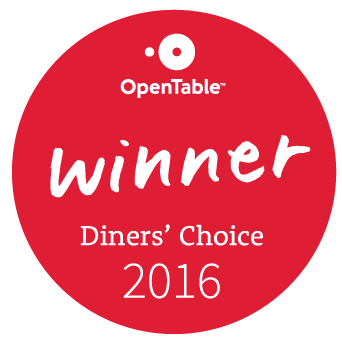 Thanks to The Mercury News for selecting us as one of the best Bay Area new restaurant for date night!. We recently got featured by local blogger from brimstonemagpie about his overall dining experience with us. In addition, local Diablo Magazine featured our popular appetizer "battuta"